New Albany High School serves grades 9-12 in the New Albany-Plain Local Local School District. It is among the few public high schools in Ohio to receive a distinguished Great Schools Rating of 10 out of 10. The New Albany-Plain Local School District is located in the heart of Ohio about 20 miles northeast of Columbus. Founded in 1837, the Village of New Albany was primarily rural before significant residential and commercial development arrived some 150 years later. 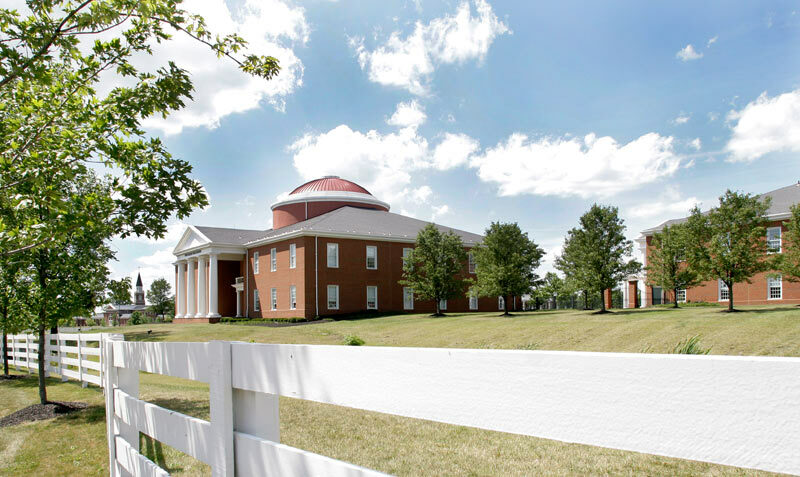 Unlike some suburban communities that have sprawling, unregulated growth, New Albany is developing as a “balanced” 21st Century village in which business enterprises, developers, and schools share a common vision. Partnerships are key elements in community growth. 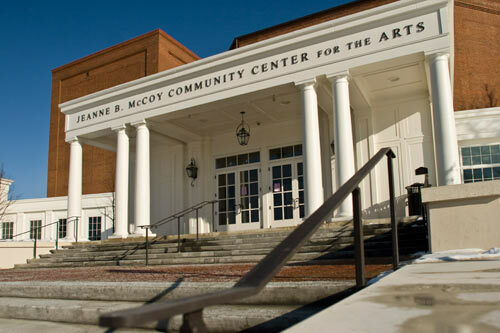 The McCoy Center, which was made possible through a partnership between the New Albany Community Foundation, Village of New Albany, Plain Township and the New Albany-Plain Local School District, has also developed unique partnerships with many organizations outside of New Albany. In the past year alone, Columbus Children’s Theatre, Columbus City Schools, The King Arts Complex, Storytellers of Central Ohio, TransitArts and WOSU have all enriched New Albany through partnerships and enhanced or benefited from programming presented at the McCoy Center.